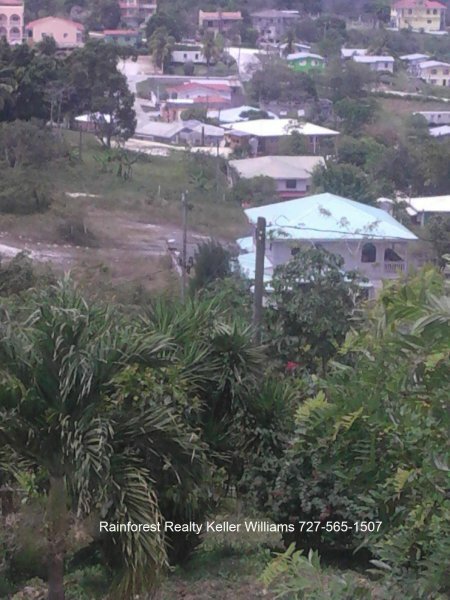 $ 40,000 USD: Belize 0.25 Acres Lot For Sale Maya Vista Cayo District. 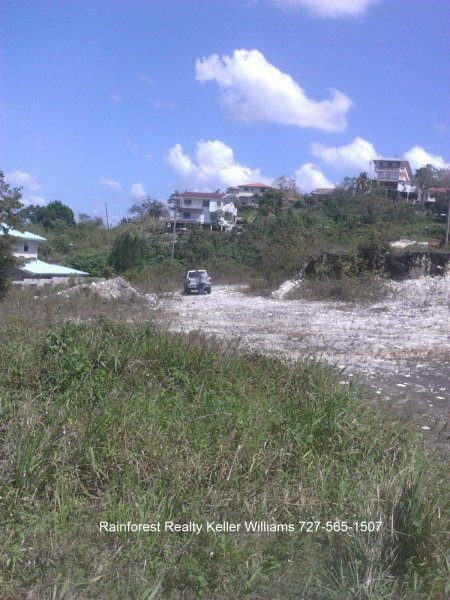 This lot is located in a great neighborhood with good breezes overlooking the town of San Ignacio and the mountains by the river in Bullet Tree. 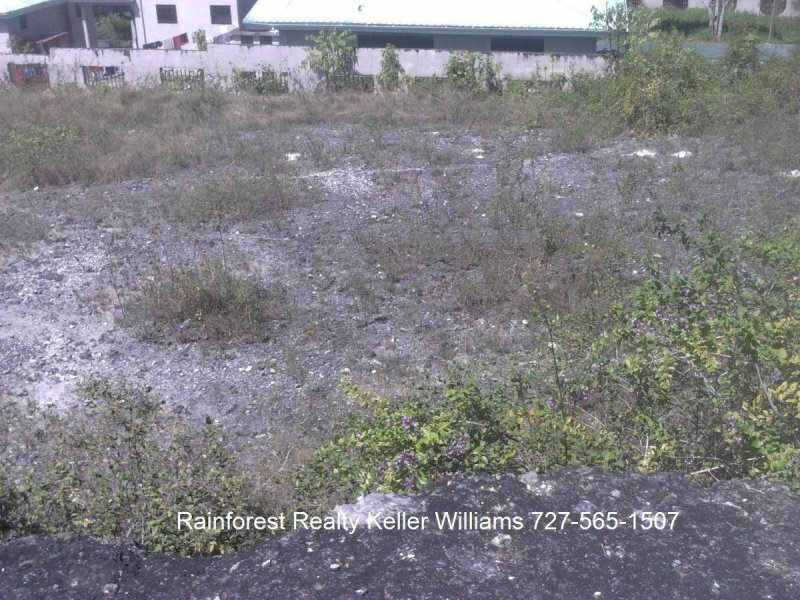 This lot is located in a great neighborhood with good breezes. 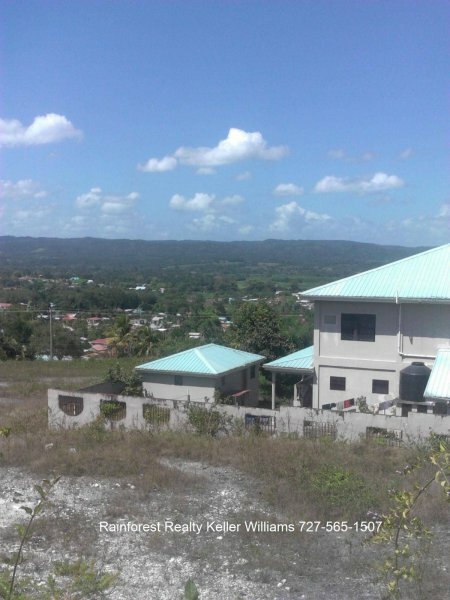 It overlooks the town of San Ignacio and the mountains by the river in Bullet Tree. 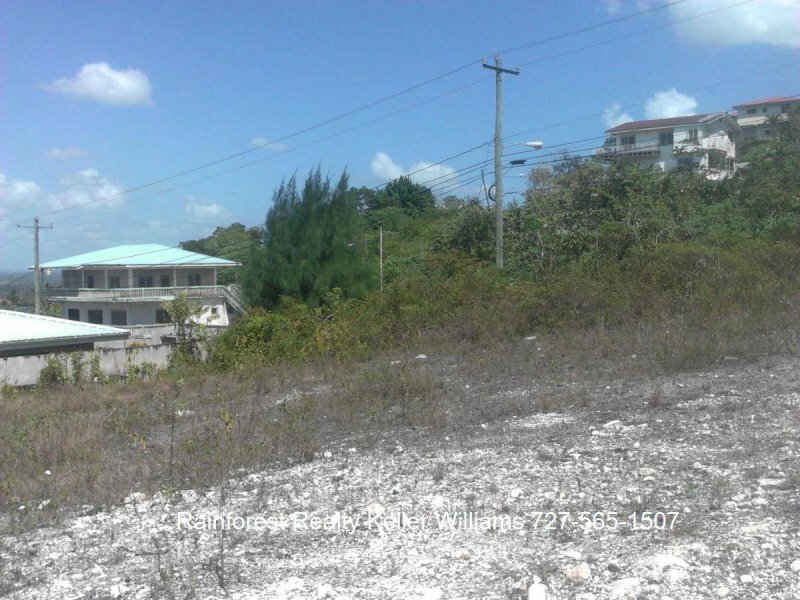 The lot has access to electricity, city water and is near all amenities such as Supermarkets, Banks, Stores, and Churches, Music venues, Restaurants, Hotels and everything the town of San Ignacio has to offer. Who could ask for more when considering where to build your home? For gardening and landscaping, the lot will need a layer of topsoil once the house is built.